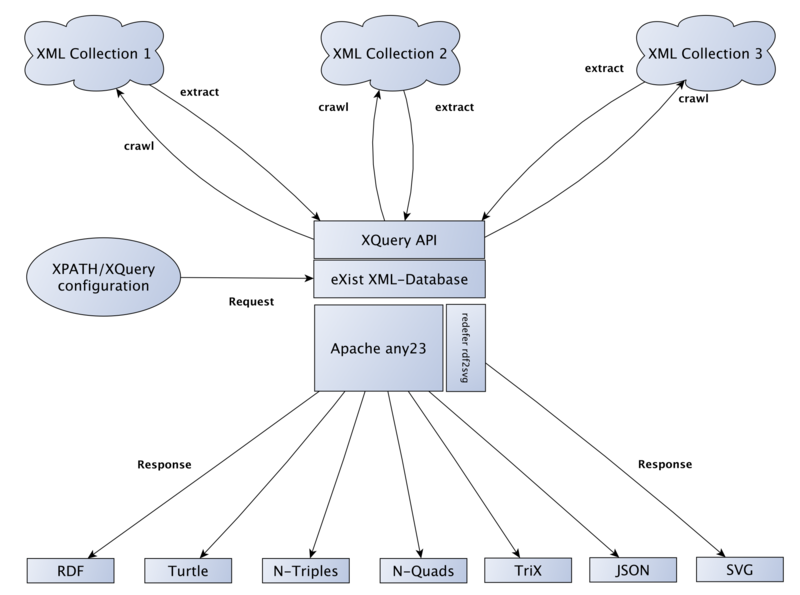 A generic webservice to extract RDF statements from XML resources. Example for the form-style POST API. Set your output format, input your configuration and submit the form. If you send no format header, the format defaults to rdf. The keywords for the format parameter are the same as for direct POST requests (see above). Check out the documentation with all configuration details. If you would like to create your own instance of this service you can clone the repository on GitHub or download a prebuilt eXist-db XAR package right here. The XTriples webservice was originally developed during the digital humanities research project IBR - Inscriptions in their spatial context (2012-2015). The project was jointly conducted by the Academy of Sciences and Literature | Mainz and the Institute for Spatial Information and Surveying Technology i3Mainz - University of Applied Sciences. 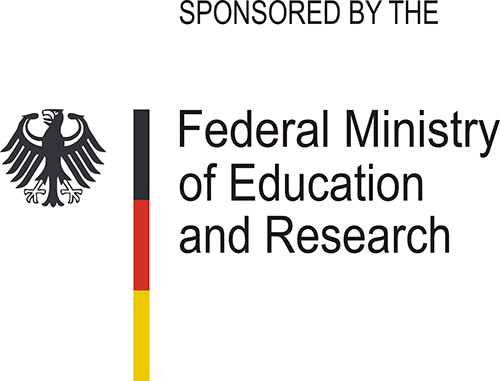 It was funded by the German Federal Ministry of Education and Research.